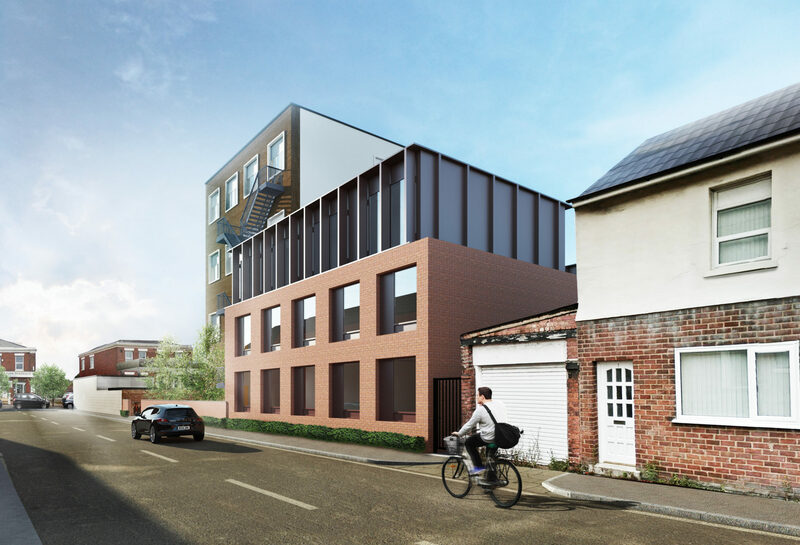 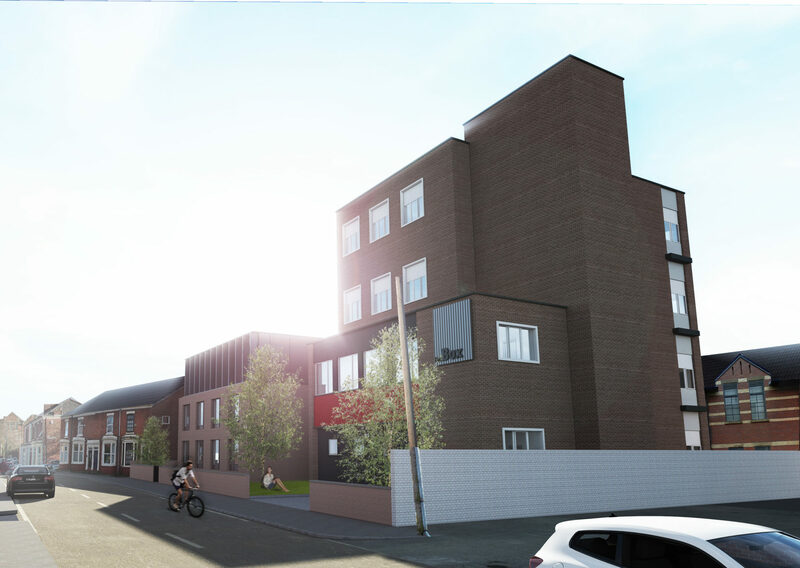 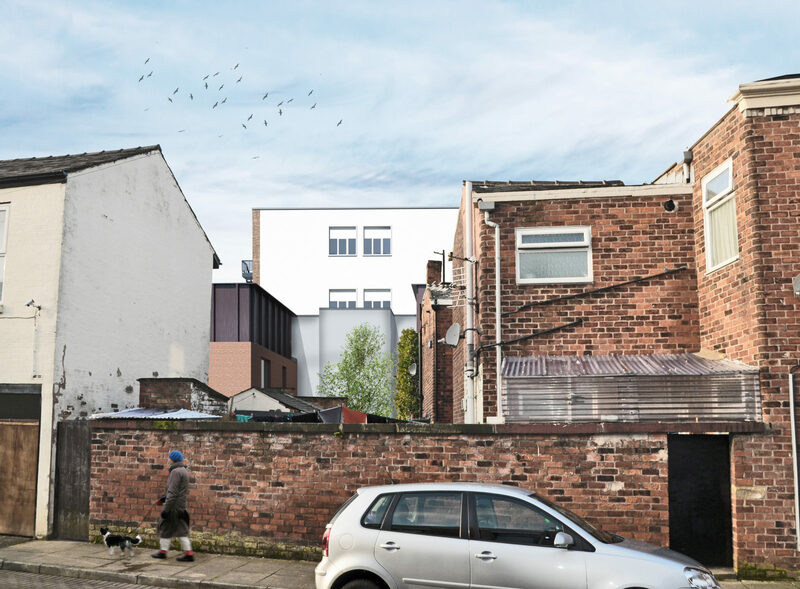 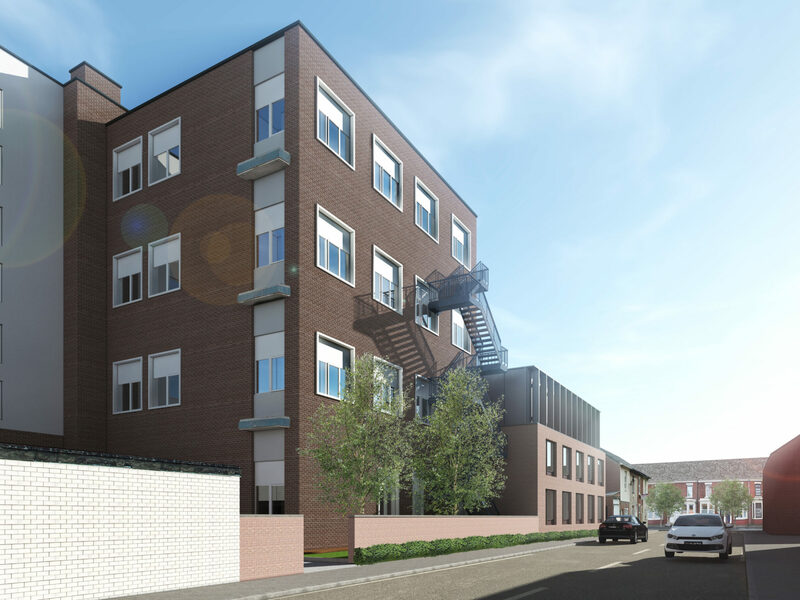 Forming an extension to an existing student accommodation block, The Box provides 20 new en-suite bedrooms arranged into 4 cluster flats and 8 penthouse studio bedrooms. 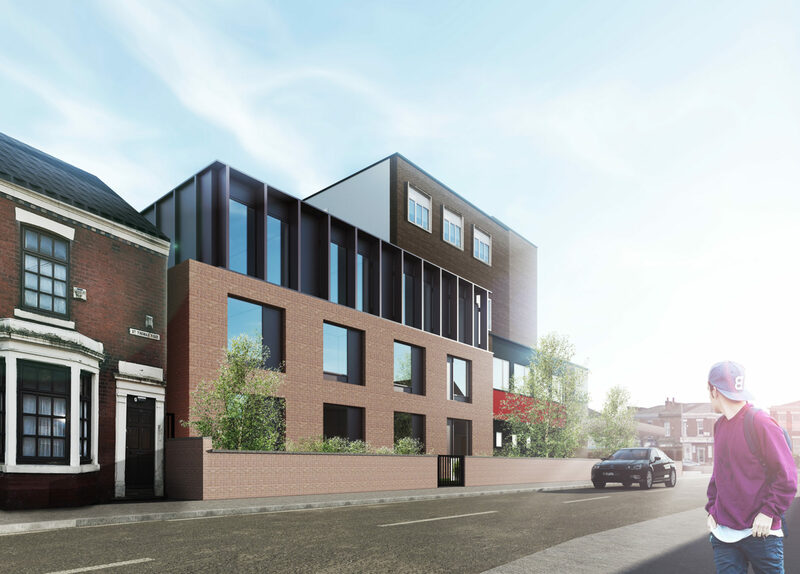 As the site is adjacent to terraces of Victorian housing and situated within the Moor Park Conservation Area, the design had to be carefully considered and utilises a traditional brick finish to the lower elevations to respect the existing street scene. 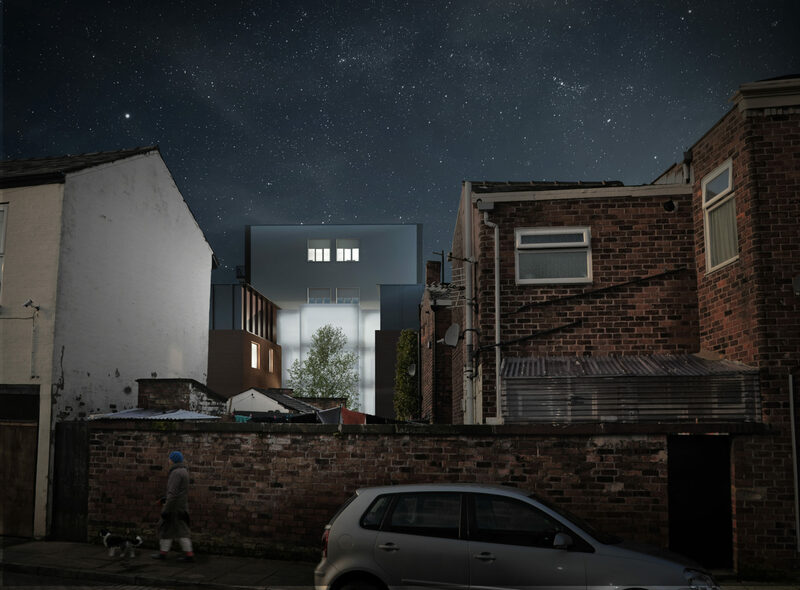 A metal-clad pavilion is proposed for the upper floor to introduce a contemporary aesthetic, and the visual amenity of the area will be revitalised with various landscaped features.